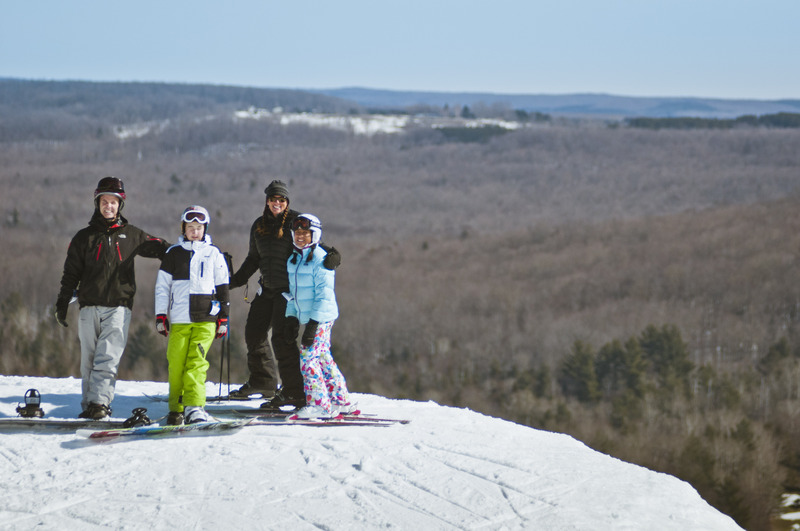 Shanty Creek Resorts -- the leading snow sport destination for Michigan’s popular Traverse City region -- has completed major improvements to its winter infrastructure in preparation for the 2014-2015 ski season. These changes are going to make a lot of people very happy, and that's what it's all about. Traverse City Tourism announced this week that Shanty Creek Resorts -- the leading snow sport destination for Michigan’s popular Traverse City region -- has completed major improvements to its winter infrastructure in preparation for the 2014-2015 ski season. 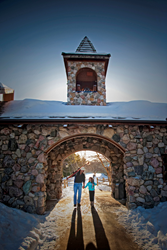 The resort is composed of three distinct "villages"—Summit, Schuss, and Cedar River. Its recent transformation was made possible by the acquisition of previously unavailable space at Cedar River Village, on the north face of Schuss Mountain. It will affect a wide range of amenities including ski rentals and instruction facilities, fat-tire biking, dining, alpine snow-tubing and even dining. 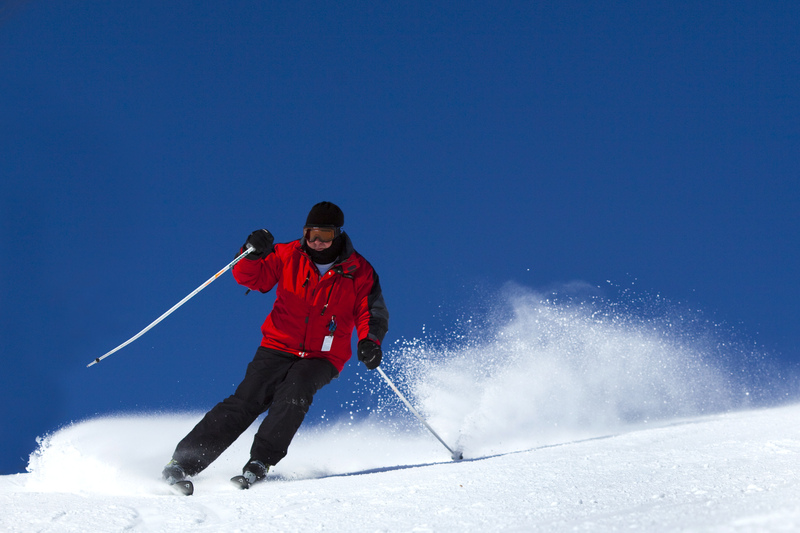 "We've listened to our guests,” said Steve Kershner, the resort’s director of ski and snow sports. “These changes are going to make a lot of people very happy, and that's what it's all about." The resort has moved its main ski operation from Schuss Village to a dedicated area at Cedar River. 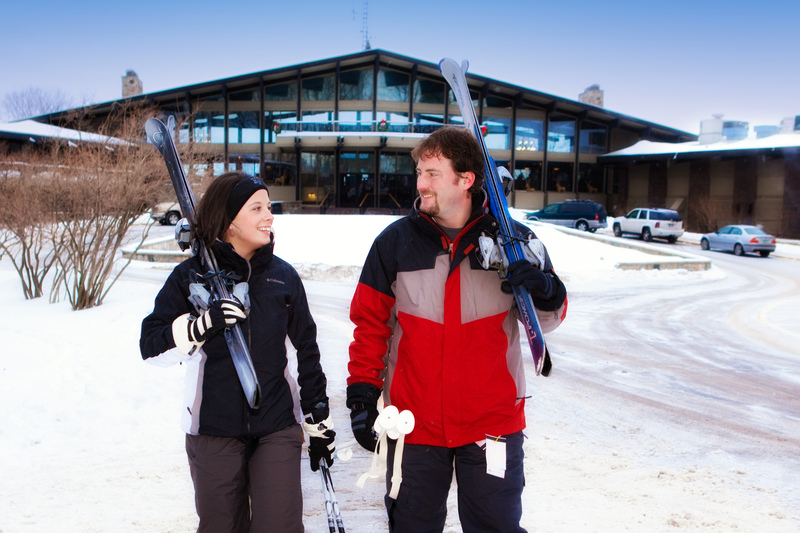 Its ski rental and ski school facilities are now located inside The Lodge at Cedar River, which provides ski-in/-out access to the Schuss Mountain slopes, where a new beginner ski area has been established. Shanty’s popular Alpine Tubing Park, which had occupied the site of the new beginner slope, has been moved to Summit Village, where its new perch on Summit Mountain will provide users with access to the restaurants and meeting areas of the Lakeview Hotel and majestic views of Lake Bellaire.